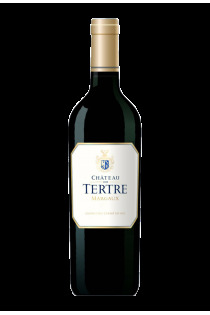 Château du Tertre is known for its charming style, warm and easy to enjoy in his youth. It is a safe bet! 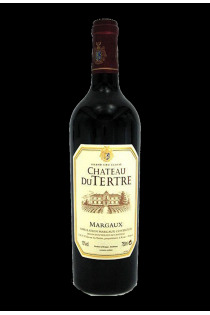 Fifth Grand Cru Classé in the Appellation Margaux in 1855, Du Tertre has received significant investments made since 1997 by the Albada Jelgersma. Therefore, a working vineyard and attentive guidance of winemaker Jacques Boissenot were sources of significant progress. After maceration lasting three weeks, the wine is aged in oak barrels for 18 months, with racking every three months, half barrels are renewed annually.